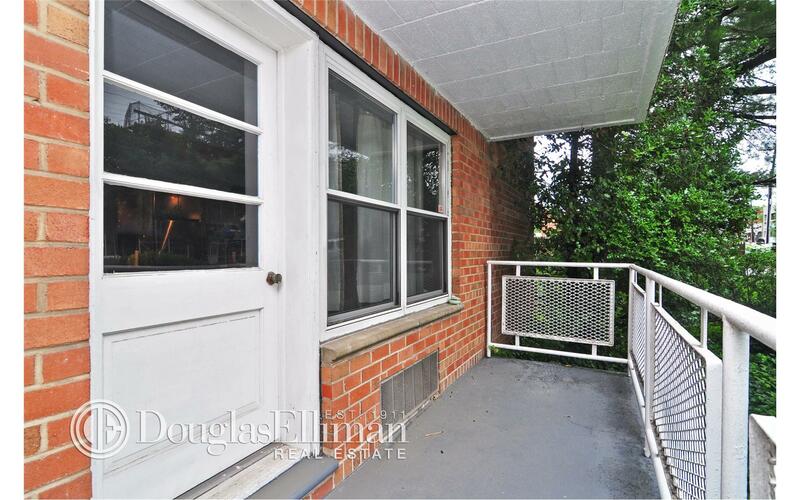 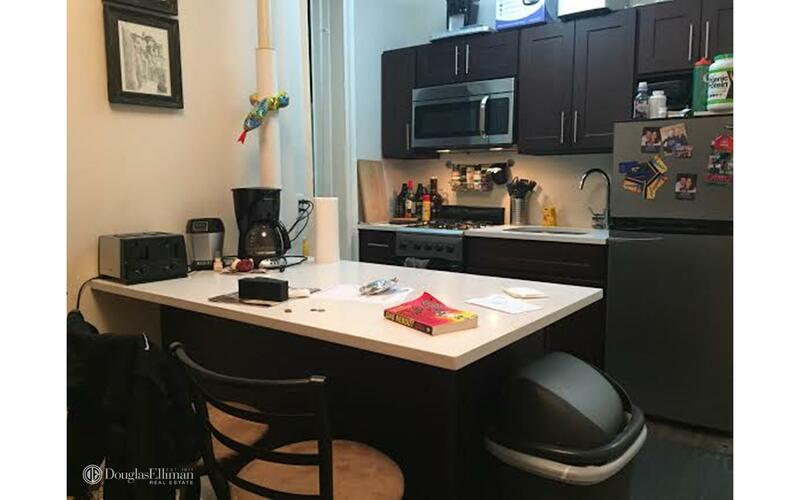 Very Spacious TRUE 2 BED with Sep living room area and open gut renovated kitchen with breakfast bar, stainless steel appliances (dishwasher and microwave)Hardwood floors, ample closet space and high ceilings.Students, Guarantors and pets welcome. 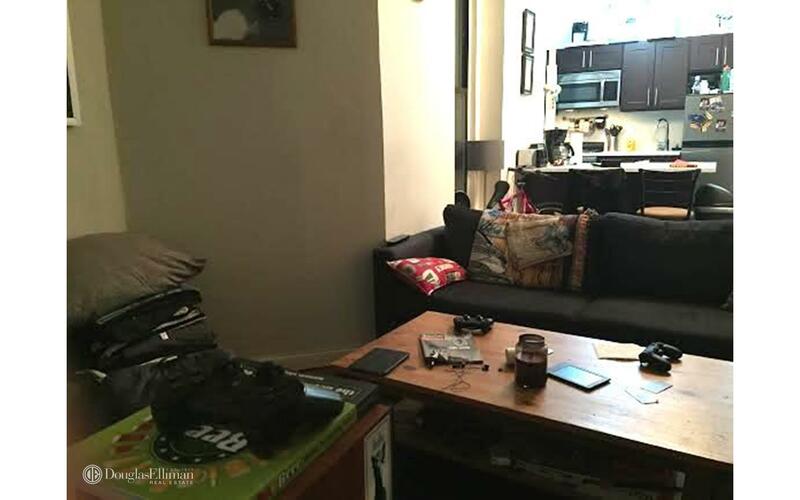 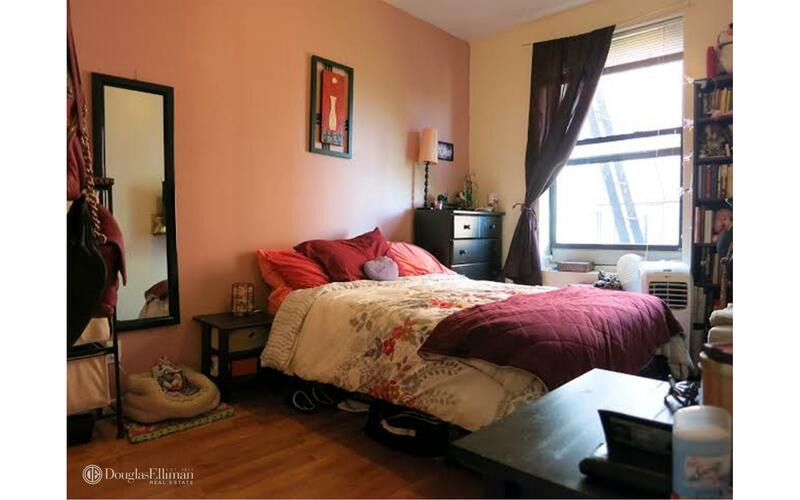 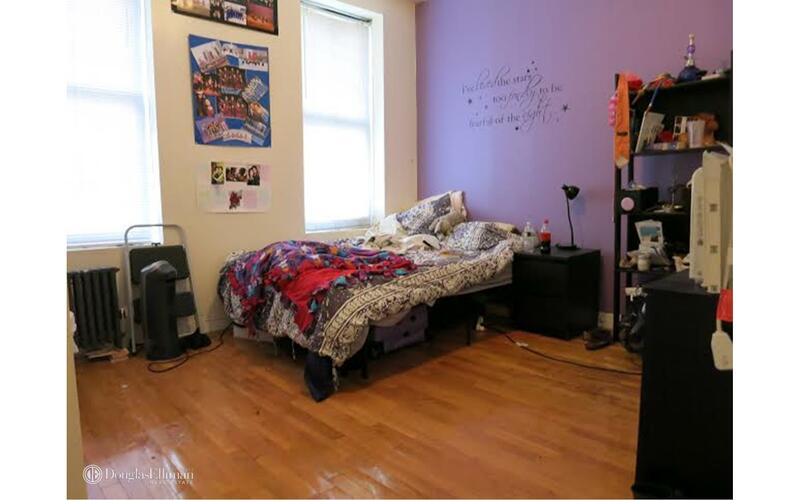 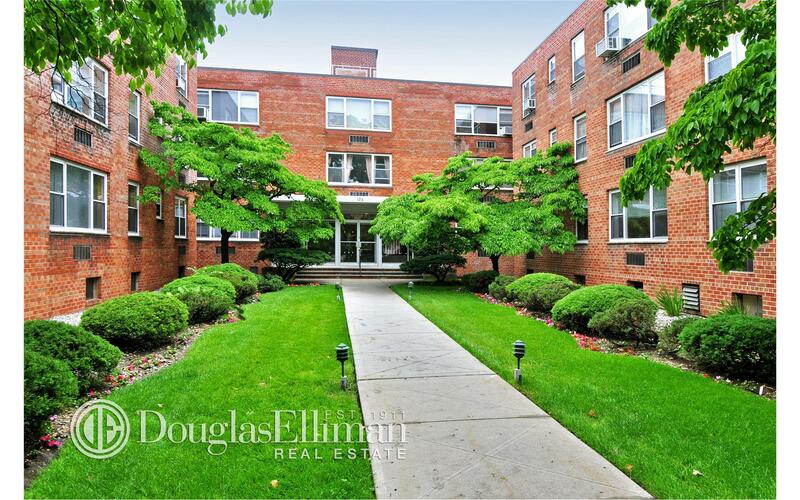 This unit is located at 335 E 95 St, a apartment in Yorkville. 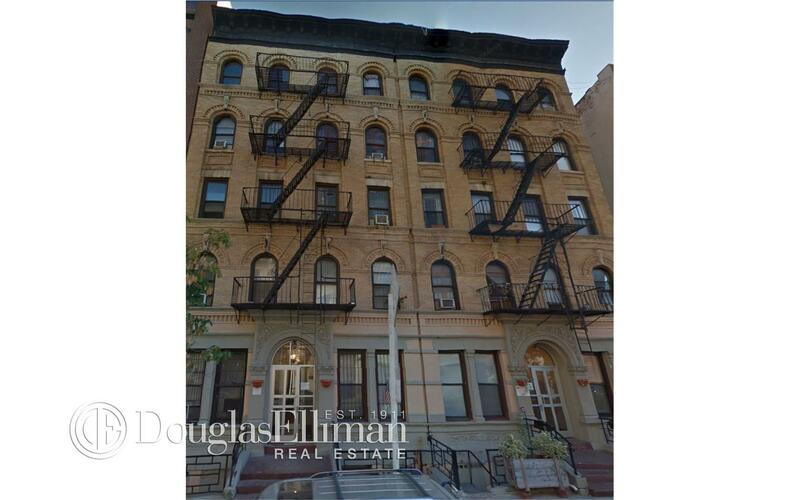 Built in 1910, this pre-war low rise property has 15 units.